Dr. Stacy Dorris authors the Shade Parade Blog. 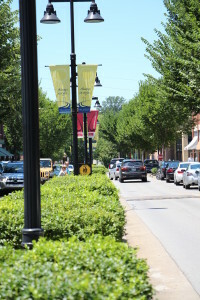 Read personal stories and opinion pieces about the need for sidewalks — accessible, shaded sidewalks — in the Nashville area. 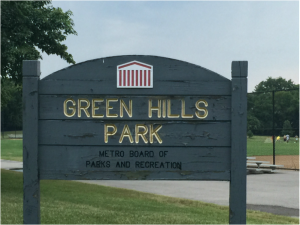 Friends of Green Hills Park is a non-profit group interested in maintaining our neighborhood park and increasing walk and bike connectivity to nearby green spaces where we love to walk and play, such as Hillsboro High School, the Green Hills Library, Sally Beaman Park, Sevier Park, Glendale Elementary, Radnor Lake & Percy Warner Park. The group is in the process of applying for 501(c)(3) status. The YMCA of Middle Tennessee is working to strengthen communities. Green Hills is fortunate to have a thriving YMCA in the heart of the business district. The YMCA is dedicated to youth development, healthy living and social responsibility.